The Bechtler Ensemble will be presenting their next chamber concert on Thursday, February 13 at 12:30 p.m. in Tate Recital Hall. 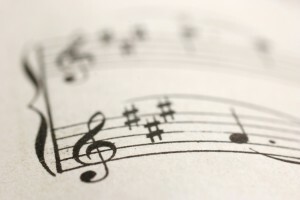 The concert will have a Valentine’s theme, and the musicians will include CPCC instructors Tanja Bechtler, Adam Watkins, Christine Van Arsdale, and opera singer and former CPCC student, Daidree Tofano. The concert is free and all are invited. Come and enjoy some pre-Sensoria music with the following recitals of members of CPCC’s own Department of Music. Rebecca Cook-Carter and friends will present a recital of the music of Poulenc on Thursday, April 4, at 12:30 p.m. in Bryant Recital Hall (SL 101). The following Thursday, April 11 at 12:30 p.m., Christine Leimer Van Arsdale will present a harp recital in Tate Hall Overcash. Both recitals are free and all are invited. British early music duo, Alison Crum and Roy Marks, will be giving a concert featuring dance music of the 16th century on Thursday, Feb. 28 at 12:30 p.m. in Tate Hall, OC. 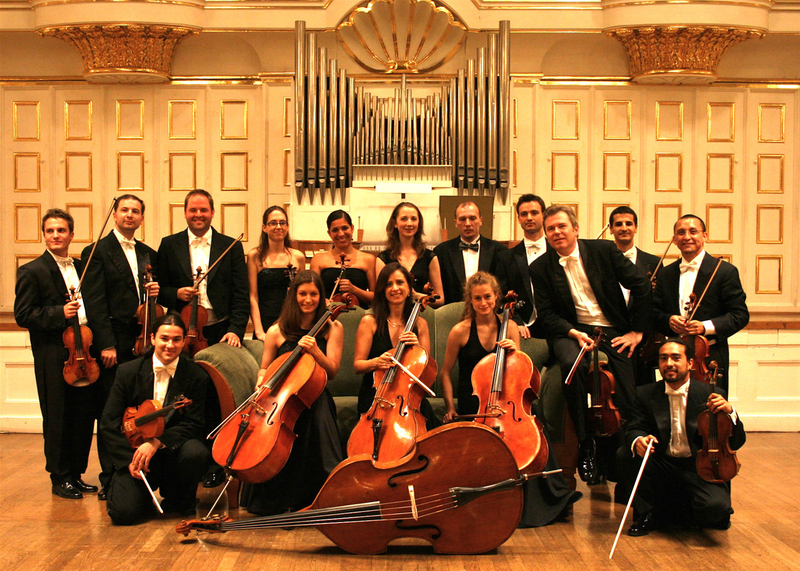 This is a rare opportunity to hear beautiful music performed by masters of this style. It is free and all are invited. Give yourself a valentine treat by coming to the Bechtler Ensemble’s final concert of the season, this Thursday, February 14, at 12:30 p.m. in Tate Hall. The concert is FREE and all are invited. Concert pianists Cynthia Lawing and Gloria Cook are a sister act. 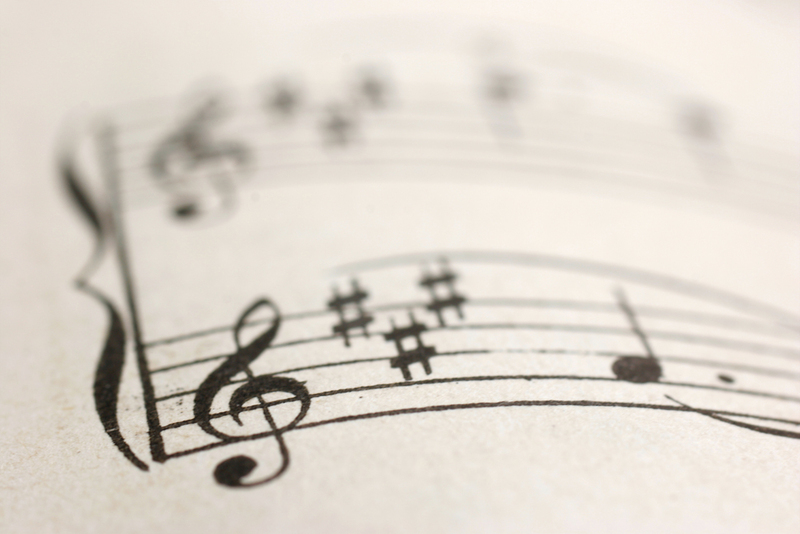 They will be giving a duo piano recital in the Bryant Recital Hall (Sloan 101) on Thursday, Feb. 7, at 12:30 p.m. The concert is free. Everyone is invited. Music and art of the 20th century are delightfully blended in the concerts of the Bechtler Ensemble, who will return to CPCC on Thursday, Jan. 24, at 12:30 p.m. in Tate Hall. It is free and everyone is invited. On Tuesday, Nov. 20, at 12:30 p.m. in Bryant Recital Hall (SL101), CPCC music students Mel Patton and Jenna Ferrazo, will present a combined recital of guitar and piano. Come enjoy some quality music making before the holidaze! The concert is free and open to the public. 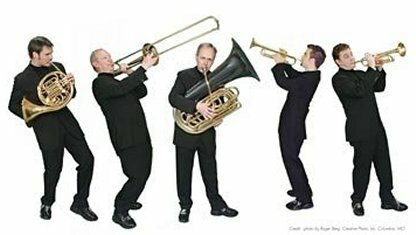 Meet the Canadian Brass (and ask them anything!) on Friday, April 20, at 12:30 p.m. in Tate Hall, Overcash. This informance is free and open to the public. 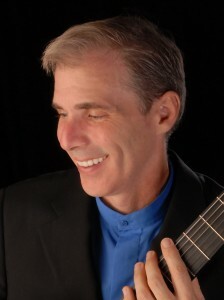 Classical guitarist and fingerstyle champion, Michael Chapdelaine, will present a recital on Monday, April 23, at 12:30 p.m. in the Bryant Recital Hall, Rm. 101 SL. Free admission. 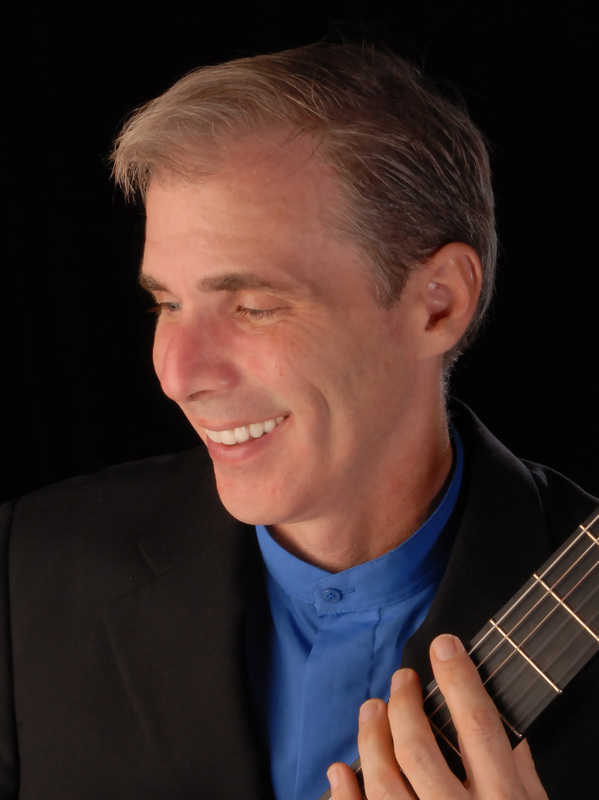 Award-winning guitarist and jazz composer Matthew Dunne will be performing at CPCC during his Southeastern tour on Thursday, March 22 12:30 p.m. in the Bryant Recital Hall (Rm. 101 of the Sloan-Morgan Building). The concert is free and open to all. CPCC’s own “Out of Bounds Ensemble,” will be giving a concert this Thursday, Feb. 16, at 12:30 p.m. in Tate Recital Hall, Overcash. 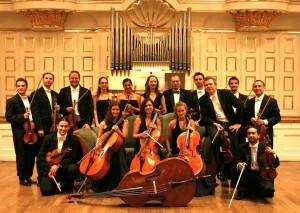 Dr. Craig Bove, Music Department Chair, is one of the founding members of this group. The concert is free and the public is invited. Enjoy the rare opportunity to hear a program of Armenian music performed by concert pianist, Cynthia Lawing. She is a superb artist who will be performing this Thursday, Feb.9, at 12:30 p.m. in Tate Hall, Overcash. The concert is free and open to all. Come and spend your lunch hour listening to the mandolin performed by virtuoso performer, Matteo Bevilacqua, on Thursday, Feb. 2 at 12:30 p.m. in Tate Hall. The concert is free and open to the public.